It’s really not easy to select female singer rep for each asia empires. Each of them has the same quality is “quality ” . Supathra has typical lady look and soft voice of her could tender whole zone become paradise. 童麗 from mainland china provide chinese opera voice into contemporary music without any argument. 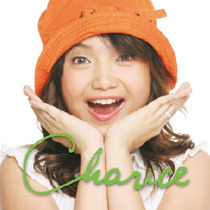 Charice is first international talented singing winner . She ‘s also invited by Opera at her TV show for opening act. Her greatness of high pitch voice ‘s deniably saluted. 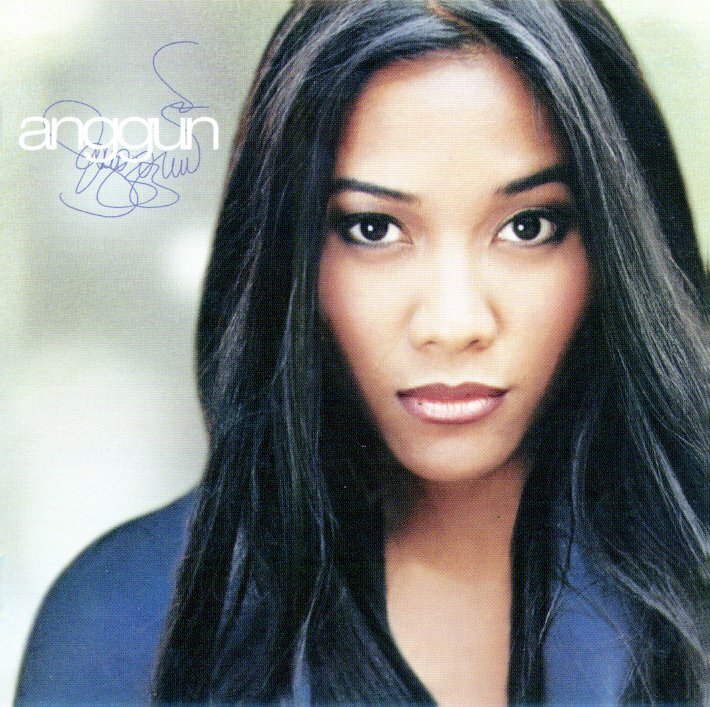 Anggun ‘s classic low pitch voice make her unique . 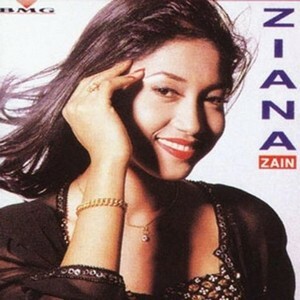 Ziana Zain ‘ve been superstar in her country for long. 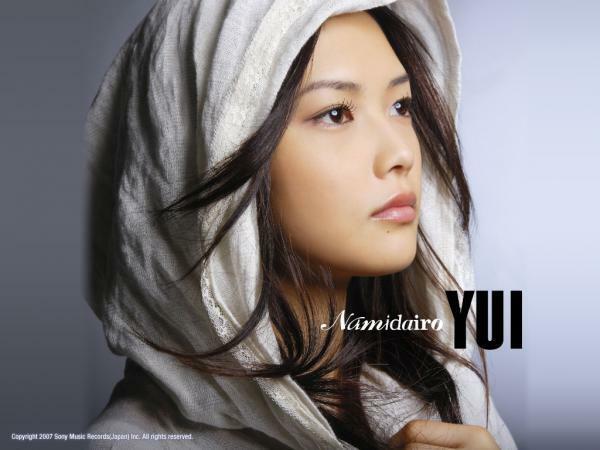 Young talented and cute girl ,Yui, has more than look. 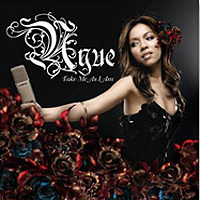 She compose her own songs and her live performance freeze whole audiences. 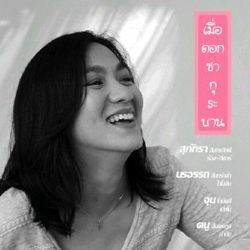 Nui ,the former member of Peach band .if you are Thai ,you have to proud of her . thank for comments I will higlight tong li as aritst of the month . Umm ur blog look good as international . Will listen by each singer for the next time. TX for provide good story and thought ka.